Presales special - avoid the queues! Save online now & avoid the queues! New Zealand’s iconic lifestyle show celebrates its 20th Anniversary from 16-18 November at the ASB Showgrounds, Greenlane with some special innovation and entertainment to mark the occasion. The world of music is back at Big Boys Toys with the Music Zone featuring instruments, audio, musicians and more! 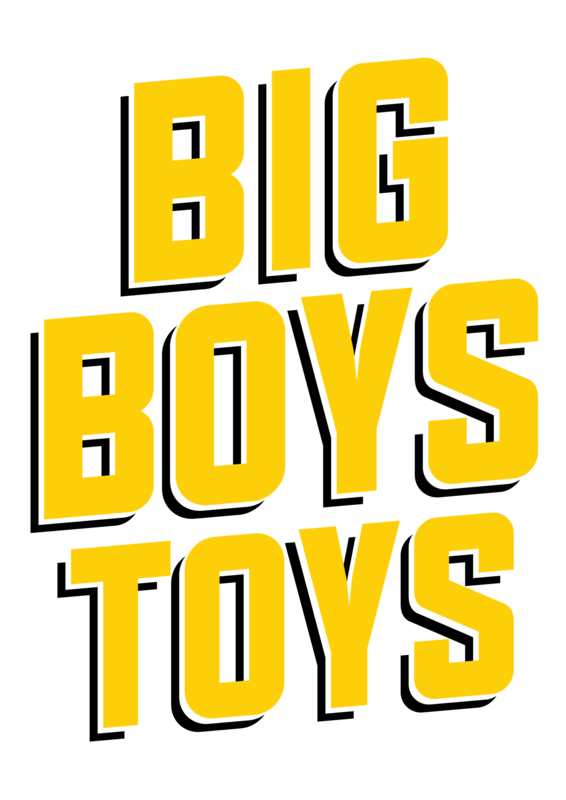 Lock into your calendars 16-18 November at the ASB Showgrounds, Greenlane for the 20th Anniversary Show of Big Boys Toys. The Driven Hall will be the country’s premier automotive hall with major brands and automotive products.